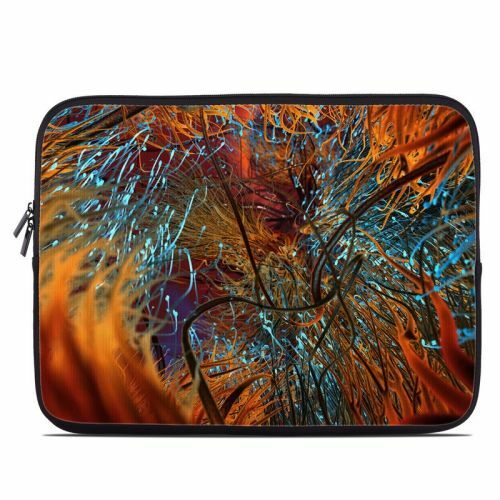 iStyles Amazon Kindle 4th Gen Touch Skin design of Orange, Tree, Electric blue, Organism, Fractal art, Plant, Art, Graphics, Space, Psychedelic art with orange, blue, red, yellow, purple colors. Model AKT-AXONAL. 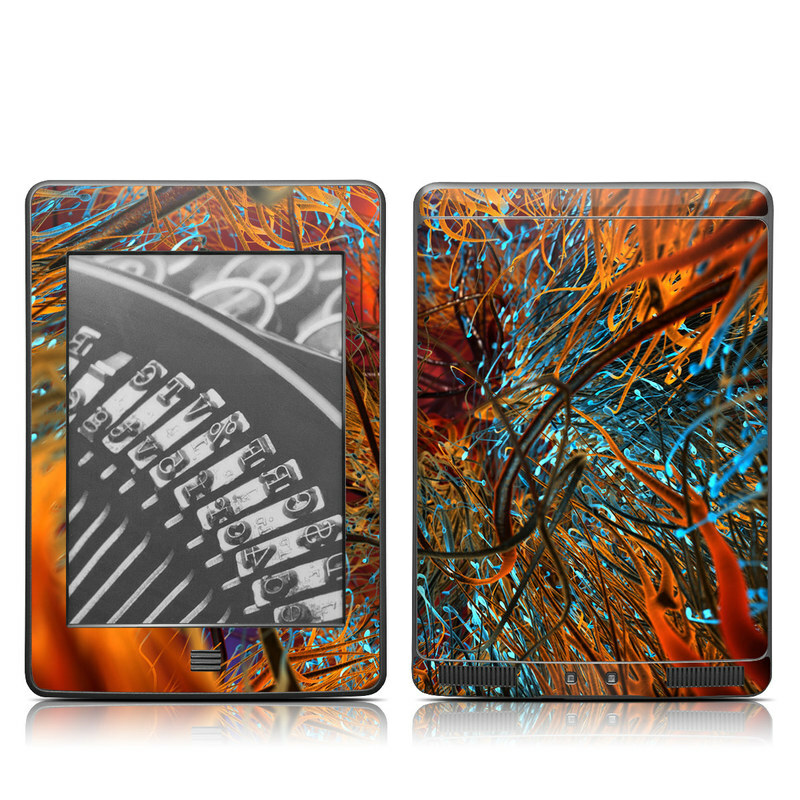 Added Axonal Amazon Kindle Touch Skin to your shopping cart.